Hey there my merry-goers!! I have a great news for all of you! 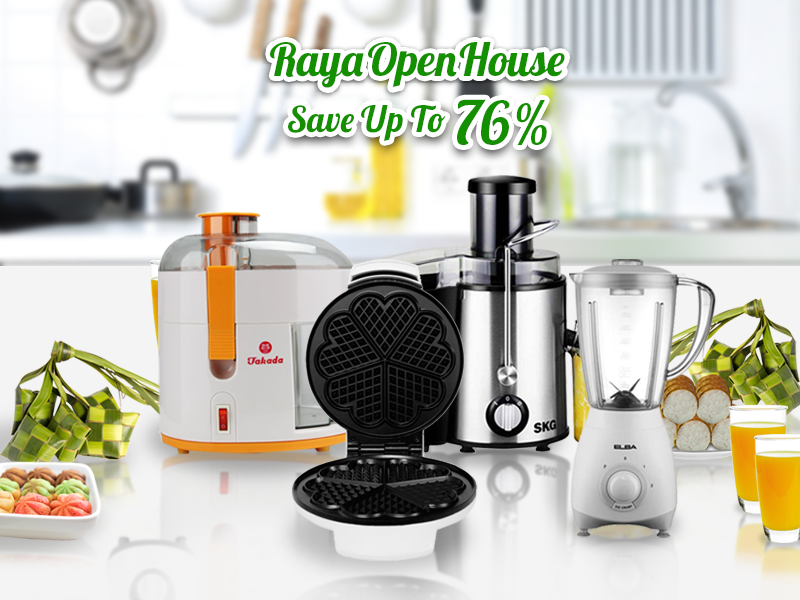 With Raya celebrations around the corner, Lazada Malaysia is set to offer shoppers a one-day exclusive Raya sale on 16 July 2014. The ‘Super Raya’ sale applies to all 13 categories under Lazada, giving new customers the opportunity to not only explore all products in store but also sample the Lazada shopping experience at additional discounted prices. Among deals offered during the one-day sale are discounted prices of up 92% off including HattaDolmat traditional women’s wear, ladies handbags, Samsung electronics, Akemi bedding range, and TVs. So now you not only get to shop for electrical goods on Lazada but also all your Raya outfit just at the comfort of your home! Hang on there! In conjunction with the one-day sale, Lazada plans to incorporate the Raya spirit of giving by hosting a ‘Wheel of Raya’ game where shoppers can stand a chance to win a total of RM39,000 worth of cash vouchers and 1000 units of Joy dishwashing liquid. All shoppers can also now benefit from Lazada’s cash on delivery (COD) payment nationwide, where cash payment is made to the delivery agent upon receipt of their order. Previously, only customers in selected areas of Penang, Johor, and Klang Valley could select the COD payment method. For shoppers on the go, Lazada’s ‘Super Raya’ sale is available on Lazada’s mobile site, iOS and Android app. So what are you waiting for? Set your alarms and be ready for the Super Raya Sale with Lazada! 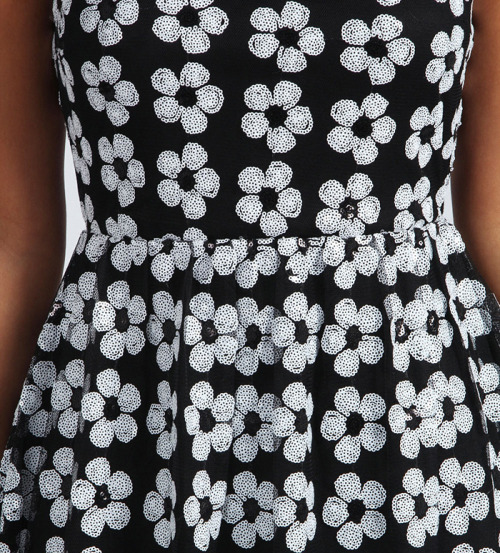 Just click LAZADA here now or on the banner on the side of this post! 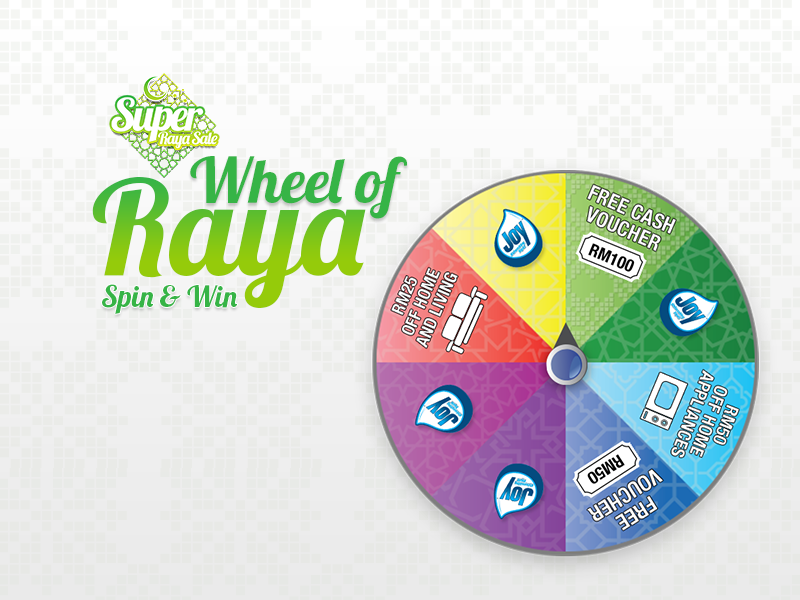 Good luck for the Wheel of Raya too! 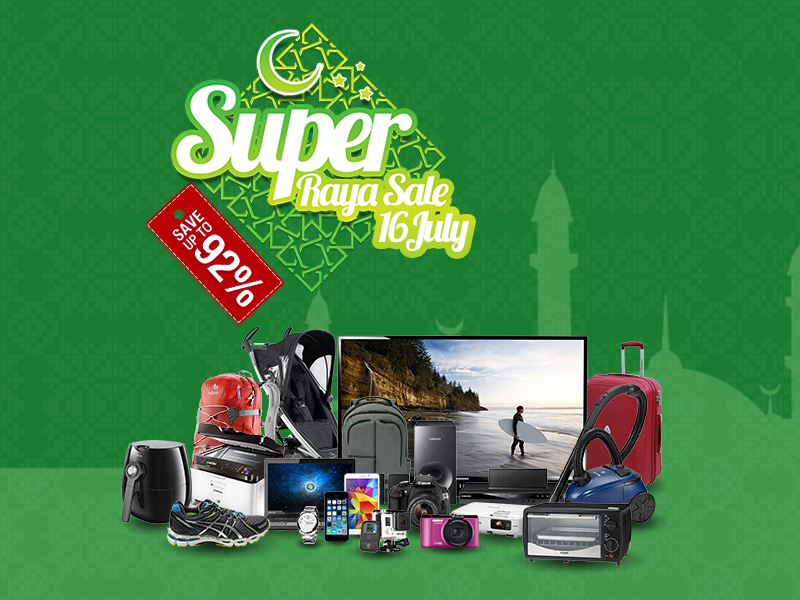 Further information on ‘Super Raya’ sale can be found at http://www.lazada.com.my, or their Facebook page, https://www.facebook.com/LazadaMalaysia. How are all my dear merrygoers doing today? Want to know a little secret to contour your body and firm up those flabby bits? Introducing Miracle-Lift Body Contour Control (Gen4) from Shills! 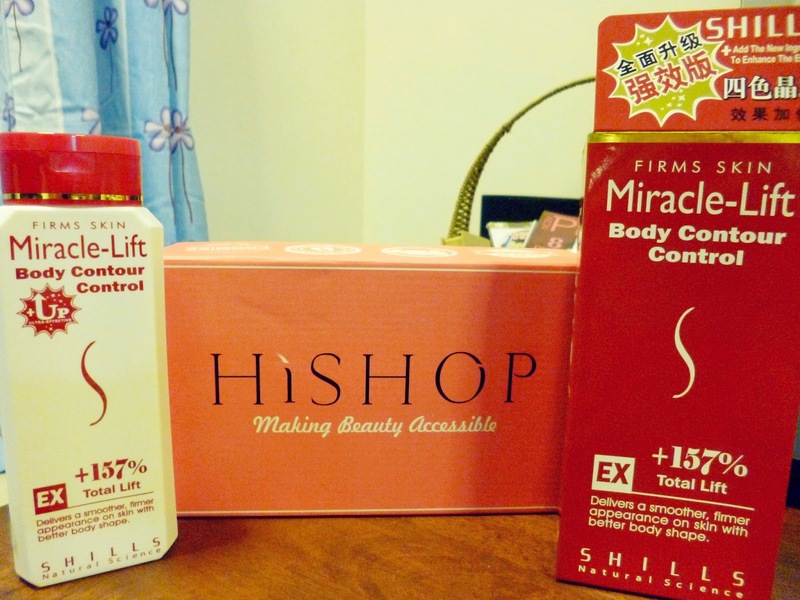 I received one bottle of the Miracle-Lift body lotion from Hi-Shop to test out and review it for all you merry-goers! This is actually the 4th generation for the Body Contour Lotion which means it is improved four times compared to the first generation. Key Ingredients: L-Carnitine, Caffeine, Pine Bark Extract, Aescin (saponin), Peruvian Uncaria Tomentosa, Soy Isoflavones, Seaweed Extract, Algae Extract, Vitamin C Derivatives, Lecithin, Ginger Essential Oil. The Shills Miracle-lift Body Contour Control 157% Up (4th Gen) is an all-round heating cream for toned skin and sculpted body contours. With specially added red algae extract, which penetrates into deep skin layers when massaged on skin, this product effectively shrinks cellulite, tightens, soothes and conditions skin, increasing skin elasticity while preventing the appearance of fine lines and sagging skin. There are so many complicated and scientific ingredients in this body lotion so I'm going to explain what these ingredients are and how does it help improve your skin! Not only that, the Shills Miracle-lift Body Contour Control also contain soy isoflavones which helps maintain healthy skin, slow down skin aging by reducing fine lines, and improve skin elasticity and firmness. The Vitamin C content in the body lotion is also very essential!! Vitamin C is easily absorbed by skin to help you achieve a deep whitening effect, and thus improve dull-looking skin for a healthy, even and brightened complexion. Quadraple-function coloured capsules firm and tone skin, increasing cell metabolism. Red, pink, blue and yellow micro capsules effectively tighten skin, maintaining healthy, firm and supple skin and preventing skin aging. Directions for use: Massage appropriate amounts to required areas in circular movements. 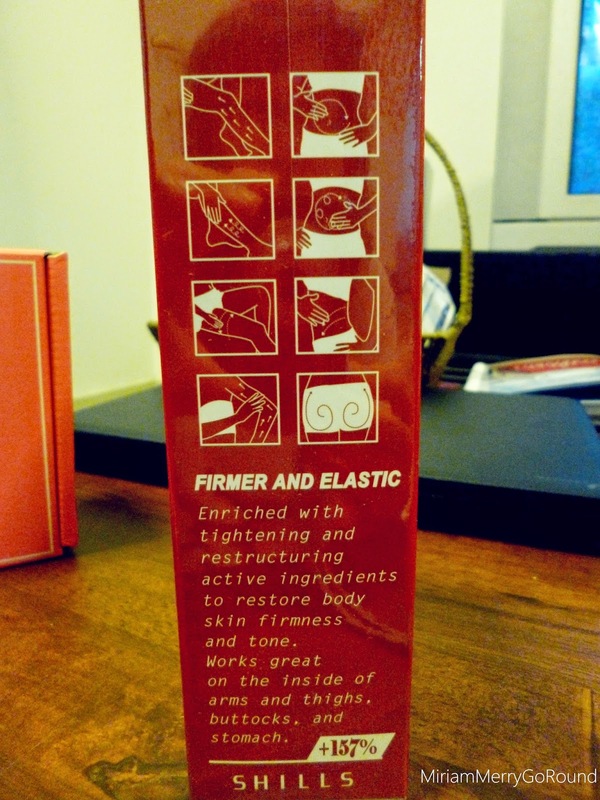 There are instructions on the back of the bottle and on the box showing how to effectively use the body lotion and shape up your body! 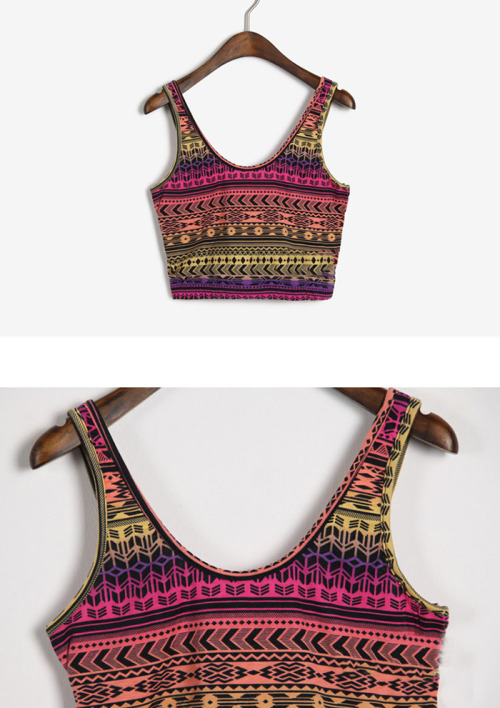 I use it to firm up my flabby arms which are so difficult to tone as well as the inner thighs! You can also use it to firm up your buttocks and stomach. 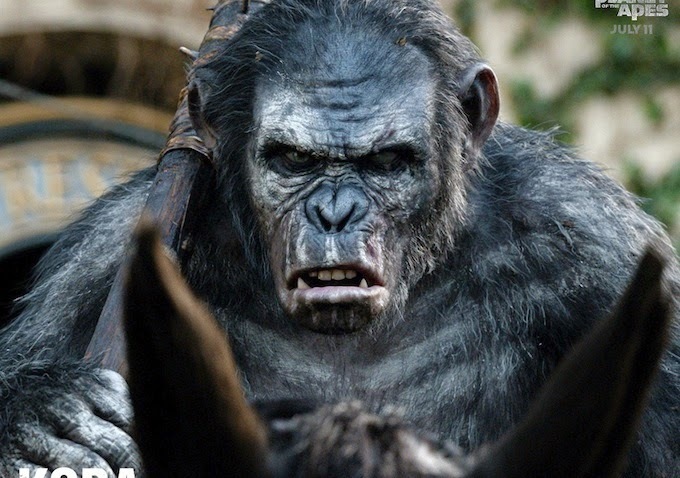 And no.. I'm not going to show you photos of how I massage my buttocks! 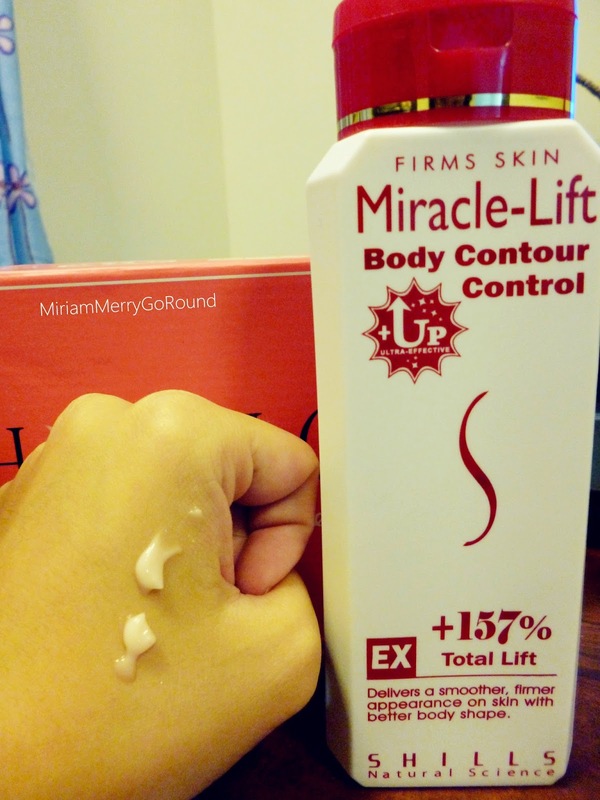 Now my personal opinion on the Shills Miracle Lift Body Contour Lotion. The texture of the lotion is like regular lotion but slightly thicker with red dots of the red algae in it! It smells rather minty with a woody fragrance. I did not mind the fragrance of the body lotion. The first time I tried the lotion I could feel a slight tingling and burning sensation on my skin especially after I rub it in. What I really liked about this lotion is that is not greasy and sticky! I apply it at my targeted areas before I go to work and I really liked that it did not stick on my working clothes so *thumbs up* for that. I could see immediate results on my skin in terms of smoother and firmer appearance. The lotion really absorbs well into my skin and my skin felt so smooth after using it! After using it for one week, I could feel my skin firming up and not as flabby as before. Mind you I did loose a lot of weight the past few years so my skin was rather saggy *Cries* However thanks to the body lotion from Shills, my skin now looks firmer and has a healthy glow to it! 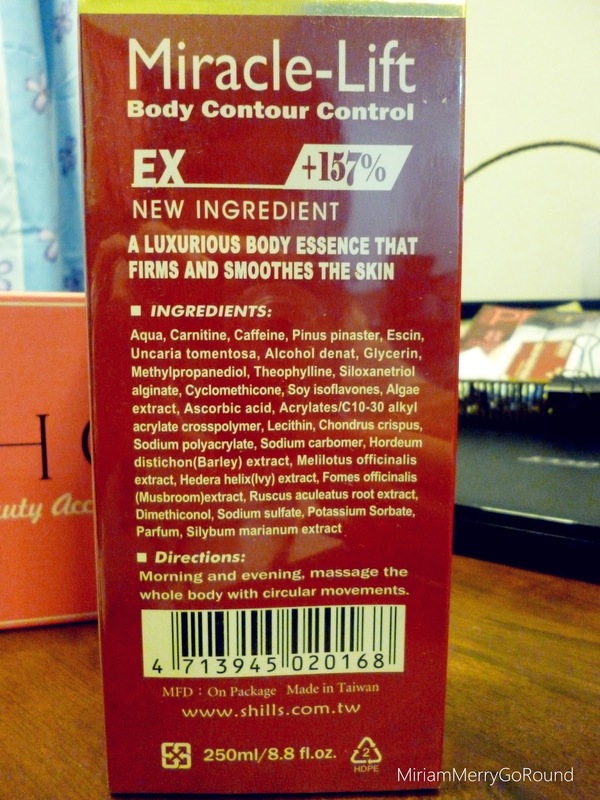 My rating for the body lotion for contouring and shaping my body is a 4 out of 5! If you are interested to check out this product you can check it HERE and to all my dear merry-goers remember to key in this coupon code to get 15% REBATE! Hello my dear merrygorounders! 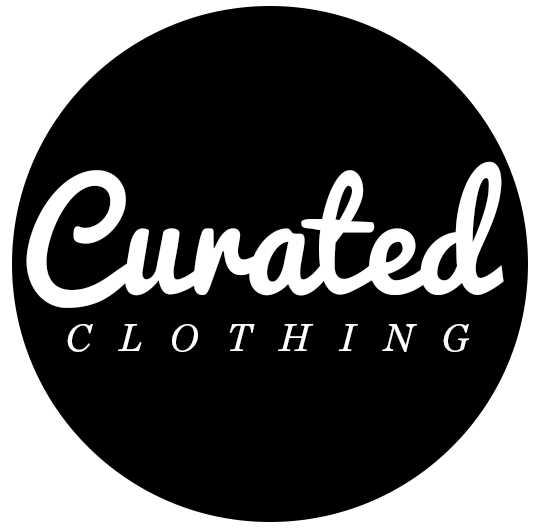 This time I'm introducing to you about the awesome Fashion Culture Box! The theme for the June Box is Colours of The World in conjunction with the World Cup and they featured three different countries which are: K-pop Mania, Harajuku Girls and Viva La Brazil! Guess which box I chose? Was torn between Harajuku and K-pop but since the trend now is electrifying colors I decided to try out the K-pop Mania box which is priced at RM 58 per box. Came back one day after a long Monday and what else to fight off the Monday Blues but to be welcomed home by the Fashion Culture Box!! 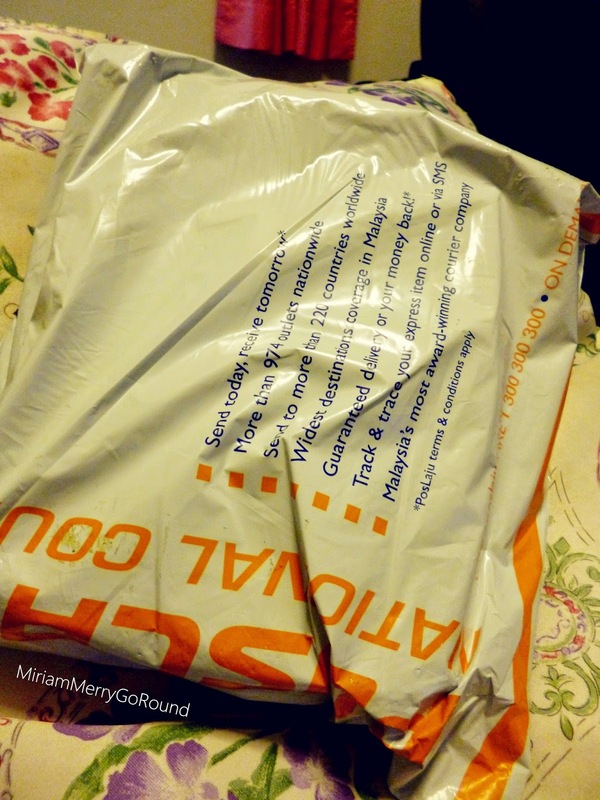 Can't wait to unwrap the parcel!! Hi everyone! Do you know that AsterSpring is turning 30 this year?? So long right! For more than 30 years, AsterSpring has been caring for your skin’s health through pampering and rejuvenating beauty rituals enjoyed in sensuous and luxurious surroundings. Having touched more than 10 million faces with thousands of professional hands, this trusted brand has grown from strength to strength. This year, AsterSpring celebrates its 30th anniversary as an icon of beauty and well-being. 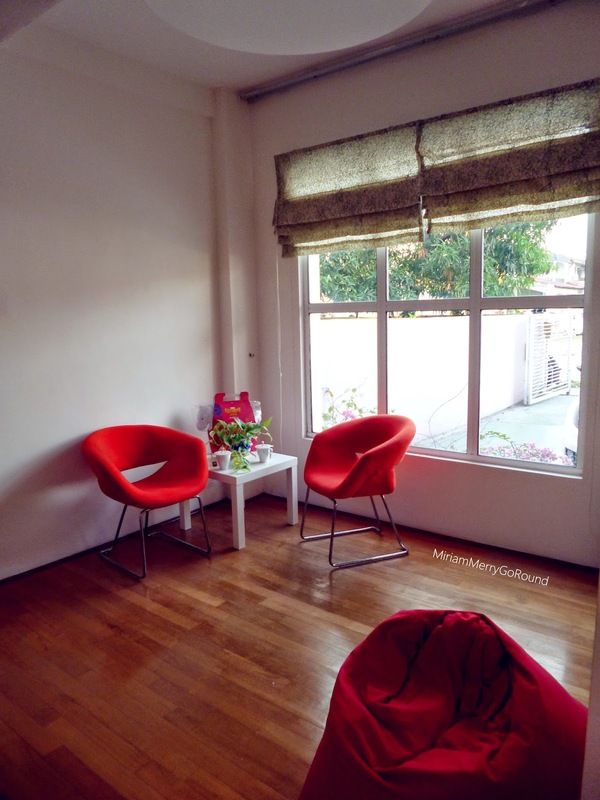 In 1984, AsterSpring made its debut at Imbi Plaza, Kuala Lumpur to cater to a growing market of professional women. They then expanded to their first flagship store in Bangsar Shopping Centre (1992) to Penang (1998) , followed closely by Johor before evolving into skin health management expert,AsterSpring. Today, 30 years later, AsterSpring enjoys a presence in more than 70 centres across four countries including Malaysia, Singapore, Hong Kong and Thailand. Dermalogica, the number one professional skin care brand worldwide is used at AsterSpring to improve skin’s well-being. All the therapists at AsterSpring are well trained and employed to determine the skin type and concern of every new customer to AsterSpring. Treatments are then specially customised to treat and meet the needs of each individual. Backed by 30 years of experience, state-of-the-art equipment and breakthrough technology, AsterSpring has created 246 specialised treatment options to deliver optimum skin results to any and every skin type and concern. There have been raving reviews about AsterSpring and that they are fully dedicated to their customer's well-being surpassing customers’ expectations by giving thought to even the tiniest detail when engaging with their customers. So much so that many customers have turned into firm friends with their therapists whom they trust with their face knowing that these expert hands can bring healing and transformation to their skin, resulting in satisfied smiles and happy faces every time. One of the new treatments at AsterSpring is AsterSpring V-Lift Facial Therapy, the non-surgical way to lift, tighten and tone skin. AsterSpring V-Lift Facial Therapy tackles sagging skin caused by the natural ageing process, hormonal trigger and bio-chemical reactions. Usingpatented Ionto-Sono® technology from Germany to accelerate collagen production, the therapy strengthens weak connective tissue to lift and firm skin from ‘U’ to ‘V’ in just three sessions. Join them now as they celebrate their anniversary at 30 centers nationwide! Celebrate AsterSpring’s 30th anniversary with them and enjoy an exclusive AsterSpring membership and a special welcome gift with a minimum spend of only RM500 on any promotional package including service treatments and products. For more information on allAsterSpring treatments, products, and promotions, please log on to AsterSpring website at www.asterspring.com and official Facebook page at www.facebook.com/AsterSpring, or call AsterSpring Customer Service Careline at (603) 7809 6777 from Mondays to Fridays from 10am – 5pm. 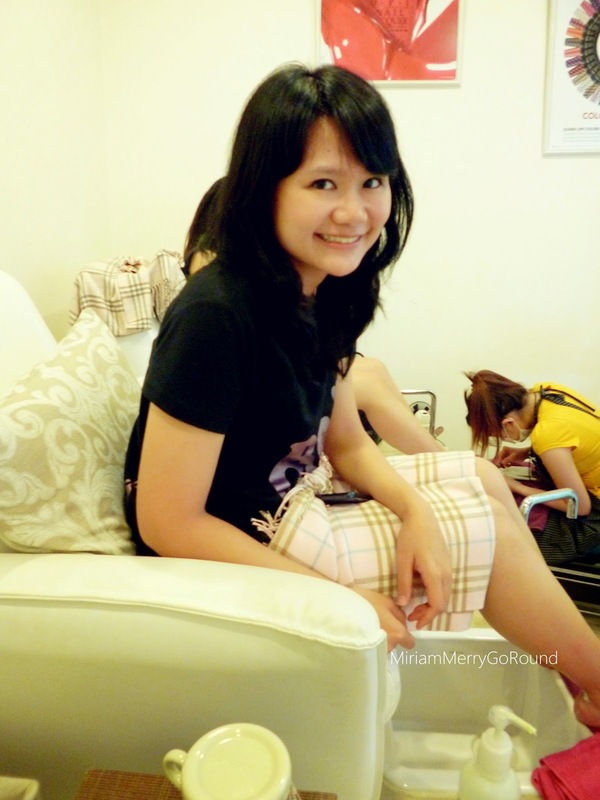 Thanks to my pretty blogger Shini Lola and BeeQNails Salon, I was able to have my first manicure and pedicure experience! I know... you must be thinking how can it be that I have not had manicure and pedicure before. Well I have played around with nail polish but to actually pamper my nails this is the first time! 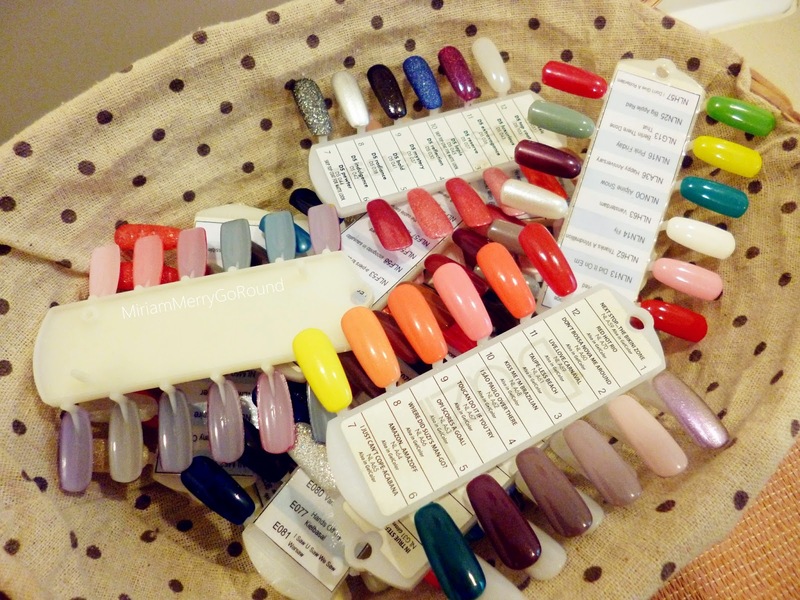 Read on to know more about beeQNails! 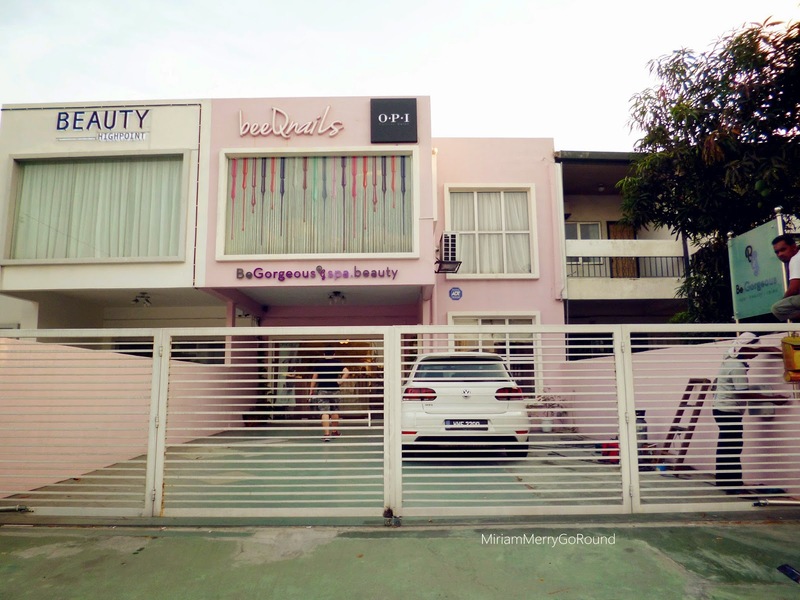 beeQNails is located at SS2 and if you are familiar with the place, it is near to the LDP. Will share a simple map with all of you thanks to another pretty blogger Isabel :) I was able to make it in time for my appointment after church service and thanks to the dearest boyfie for fetching me and patiently waiting for me during my 3hour pampering session. Let me start with the interior of beeQnails. Love their front counter concept which is neat and creative using nail polish concept. 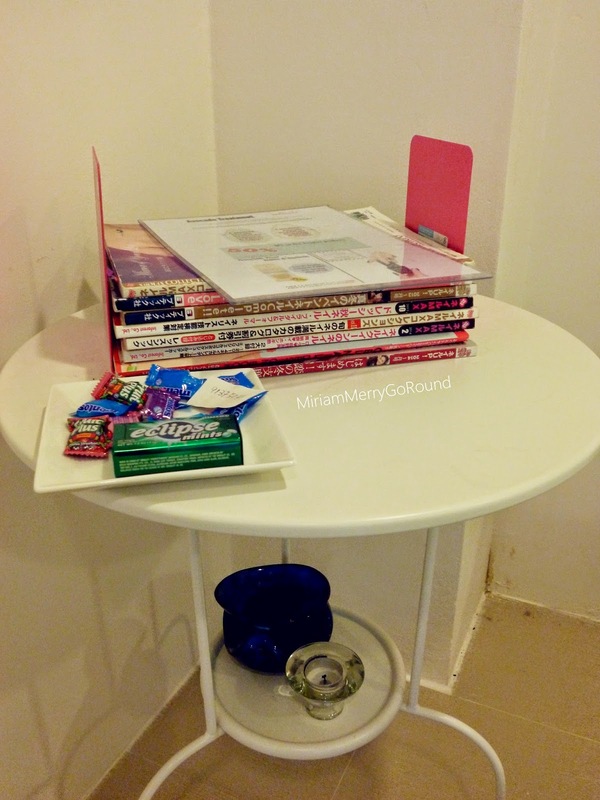 Their overall interior design is really simple and cozy and you really feel at home at beeQnails. The whole team at beeQNails are really welcoming and once you step into the outlet everyone will welcome you. This is what I mean about good service. I was ushered to do my pedicure first by Christie. 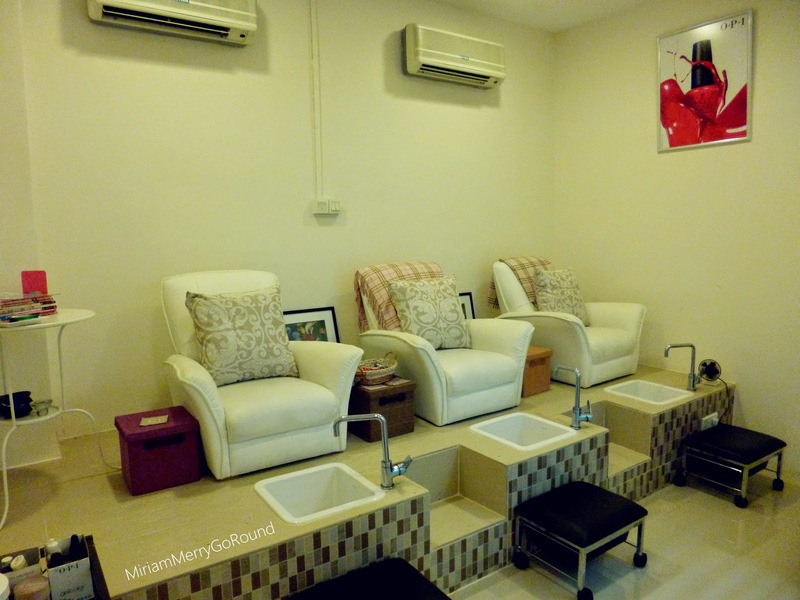 The pedicure section is cozy with three plump sofa chairs and they provide a lot of nail art magazines for you to refer to. While I get comfortable, I was asked if I have taken my lunch or if I would like anything to drink. 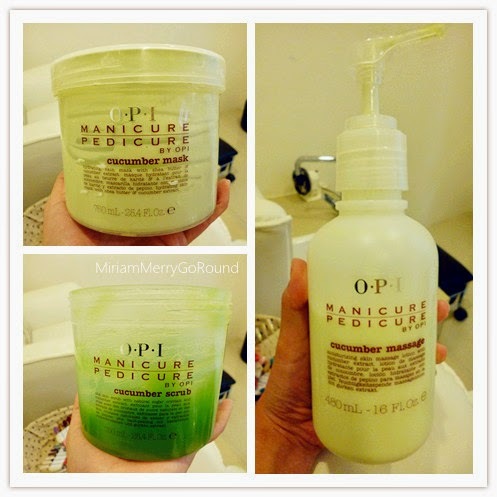 I chose my favourite green tea to accompany me during my pamper session. Don't worry about being bored during your whole pampering session. The team at beeQnails are really friendly and you will really have fun talking to them. On top of that, two large TVs are installed in the pedicure and manicure session for you to catch up with your dramas or just watch a movie while the team does their magic on your nails. beeQnails have a large selection of O.P.I nail colours and I really had a hard time selecting my nail colour for my pedicure. The service includes shaping, callus removal, cuticle detailing and polishing as well. After my pedicure pampering session, I was brought to the manicure area which also had a flat screen TV for me to enjoy. The boyfie was well entertained during his waiting session.